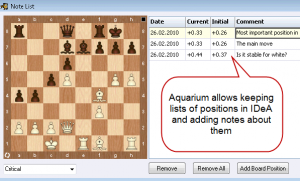 Houdini PRO Aquarium 2017 is a revolutionary analysis, database and chess publishing tool, combined with the world’s strongest chess playing engine, Houdini 5 PRO, which is 200 ELO points over its predecessor and supports up to 128 cores and 128 GB of hash. 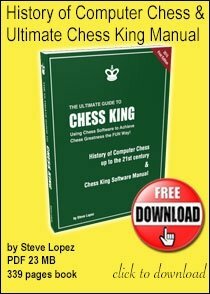 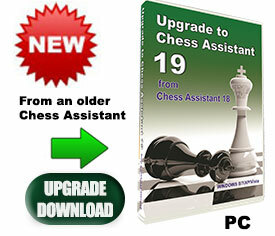 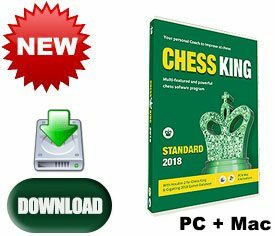 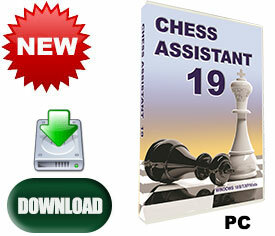 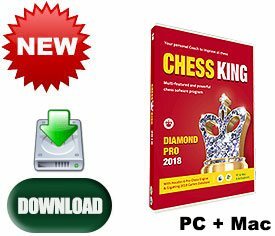 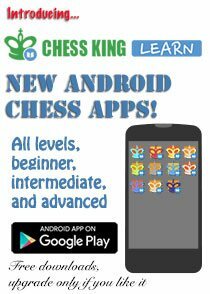 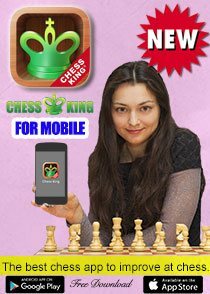 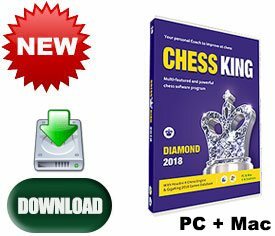 You also receive 1-year access to all courses at Chess King Learn. 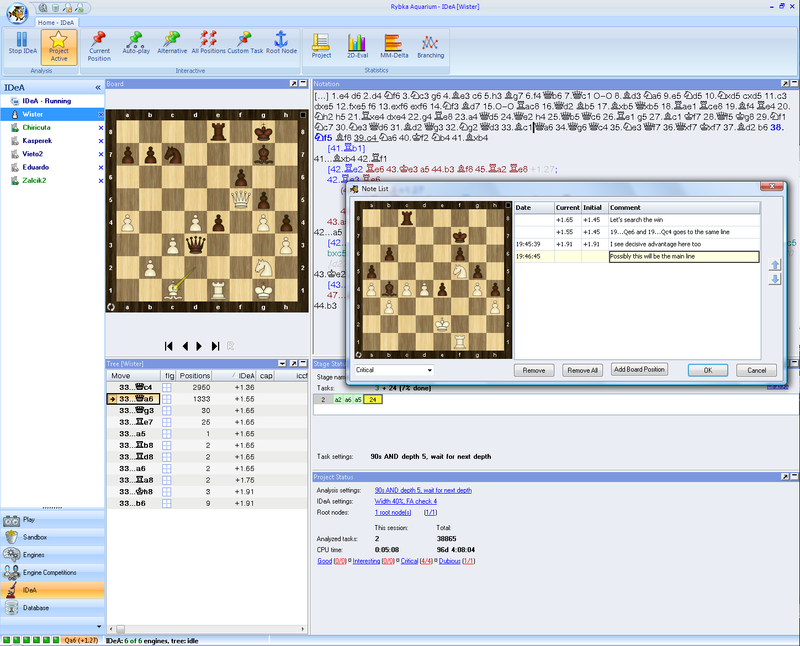 The collection includes courses on all topics and for all levels of play. 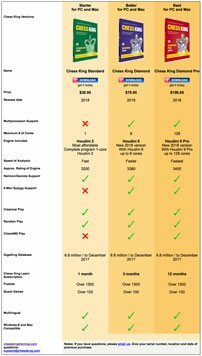 Use your product key as a promo code to activate the subscription. 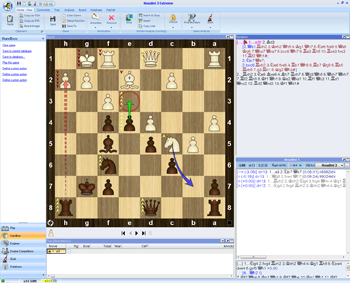 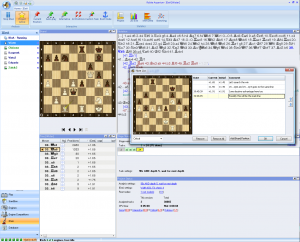 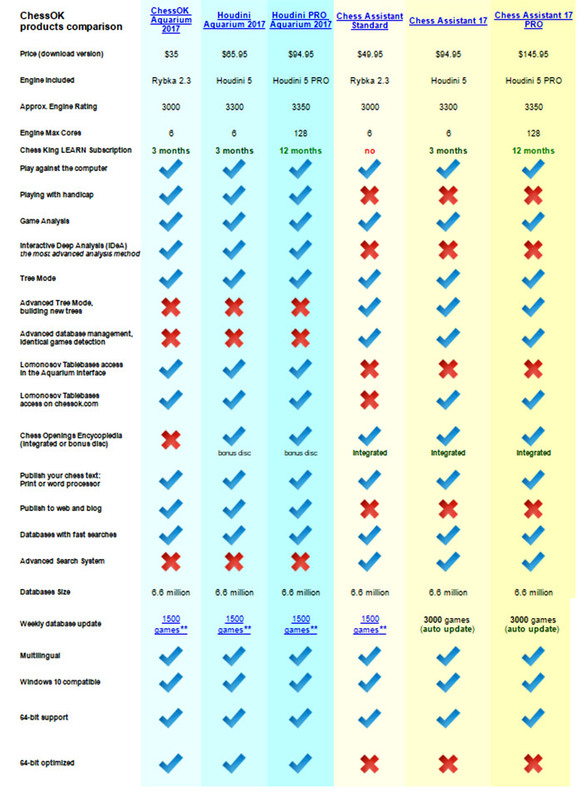 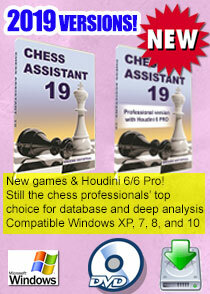 Houdini 5 PRO can be also used in Fritz and other chess programs. 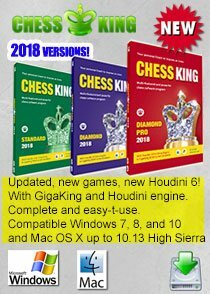 Houdini PRO Aquarium 2017 includes the world's strongest chess engine –Houdini 5 PRO UCI capable of supporting 128 cores and 128 GB of hash, a powerful search system, a unique Tree mode, database of6.6 million games in total (as of November 8, 2016), a Bonus diskChess Opening Encyclopediaand 1 Year membership atChessOK Playing Zone.You can connect Houdini 5 PRO UCI engine to Chess Assistant, Fritz and ChessBase.Interactive Deep Analysis (IDeA) is the most advanced chess analysis method available today. 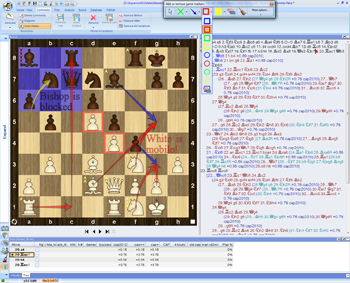 The purpose of IDeA is to analyze a position deeply and return as much information about it as possible to enable the user to get a better understanding of the nuances of any position. 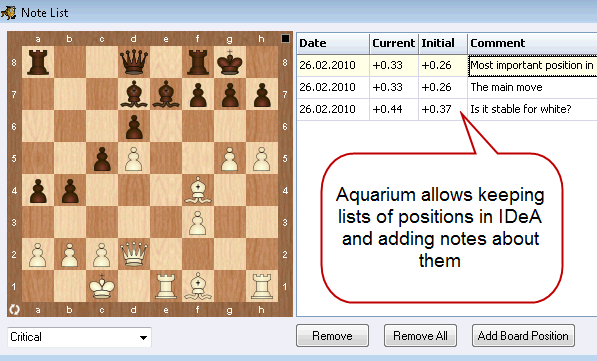 Its approach makes it an essential weapon in the arsenal of every serious player and analyst! 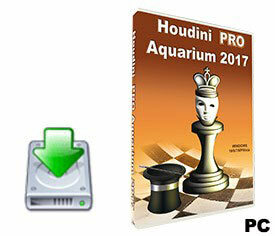 Houdini PRO Aquarium 2017 comes with 1-year access to all courses available atlearn.chessking.com.